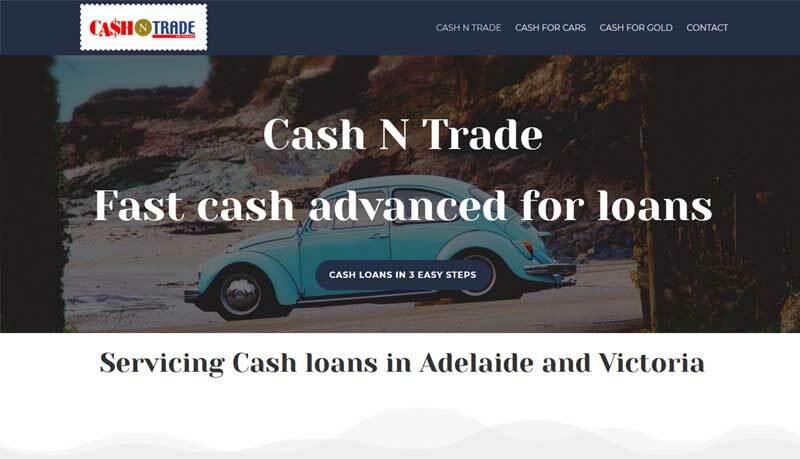 Cash N Trade in Adelaide covering South Australia and Victoria and one of Adelaide’s longest established, family owned pawnbrokers. Cash N Trade offers Cash for cars, boats, motorbikes and gold. They had a WordPress website and wanted a fresh modern look and with content updated. The website was rebuilt and redesigned and with Website Adelaide’s copywriter, Collette Chorley, they got a new website that they were very happy with.